And if you purchase now, you stand a chance to win a pair of return flight Business Class tickets from Kuala Lumpur to Tokyo with the MHinsure Contest 2018! This Spotlight is sponsored by MHinsure. In a perfect world, you'd never need travel protection. However, the reality is you never know when something could disrupt your trip. Protect yourself from excessive medical bills and be rest assured that you’re in good hands wherever you go. 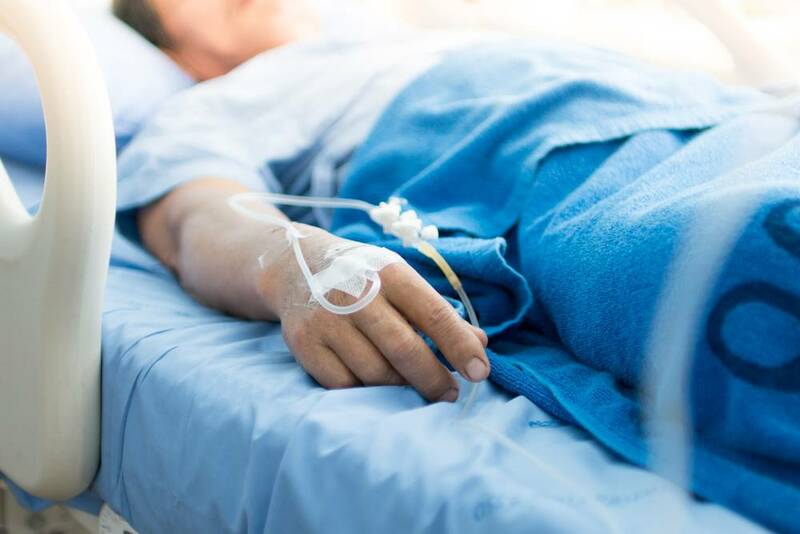 With MHinsure, you’ll receive a fixed daily hospitalization allowance if you’re admitted due to accident or sickness. Any cost occurred for an emergency medical repatriation back to Malaysia and follow-up treatments back home are covered too! 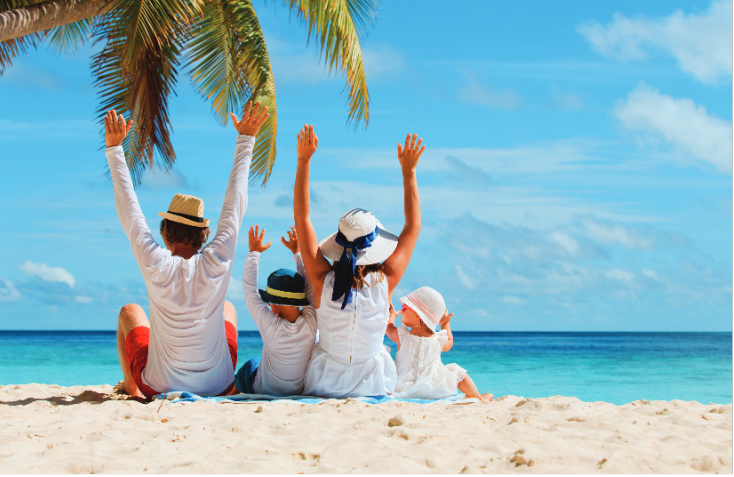 It may frustrate you when your dream vacation is interrupted with unforeseen circumstances. Not to worry, MHinsure covers you up to RM300 for every 5 hours of flight delays, cancellation or disruption. 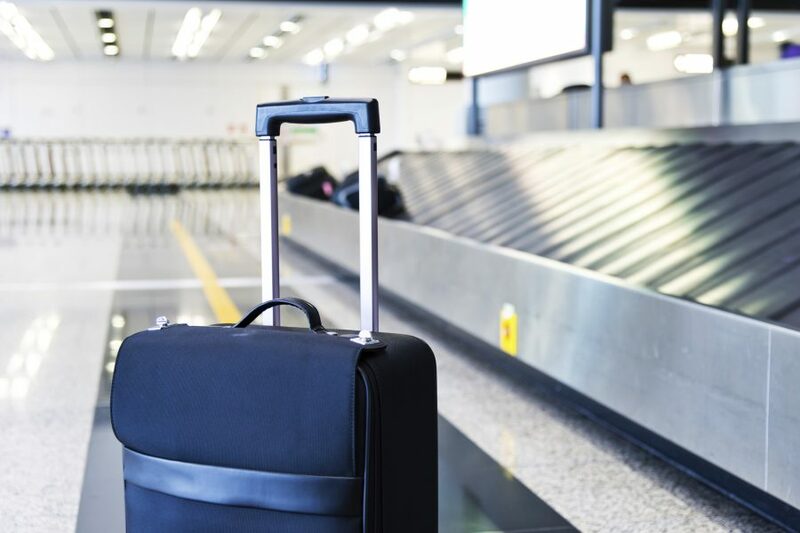 Not having your luggage with you could spoil your trip especially when its safe return isn’t guaranteed. Fret not, MHinsure compensates you up to RM300 for every 5 hours of luggage delays. Besides, lost or damaged luggage and personal belongings benefits may reimburse you up to RM500 per item or RM1,000 for portable computer. Get your passport replacement and trip expenses reimbursed if your passport gets stolen. 24/7 assistance and advice will be available too if you are not sure how to proceed to get your passport replaced swiftly. 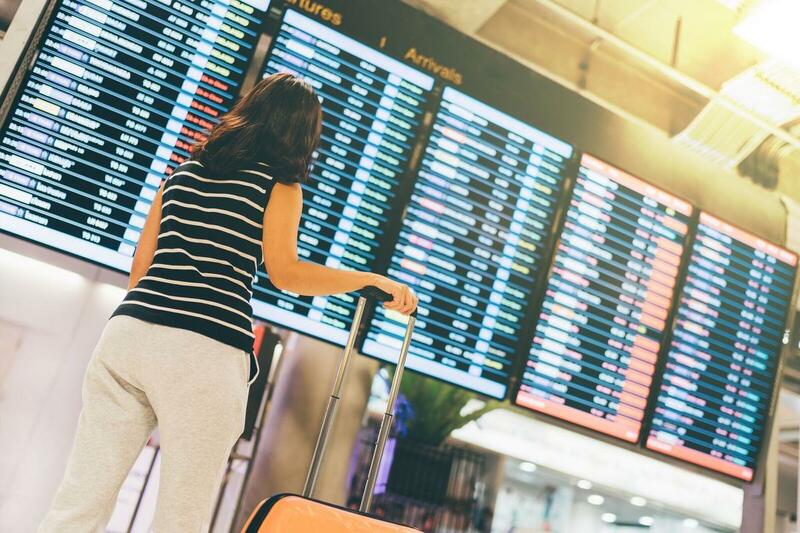 With MHinsure, you can receive monetary reimbursement worth up to your total trip value under trip cancellation benefits if you or your family members are unfit to travel or hospitalized due to either accident or illness. 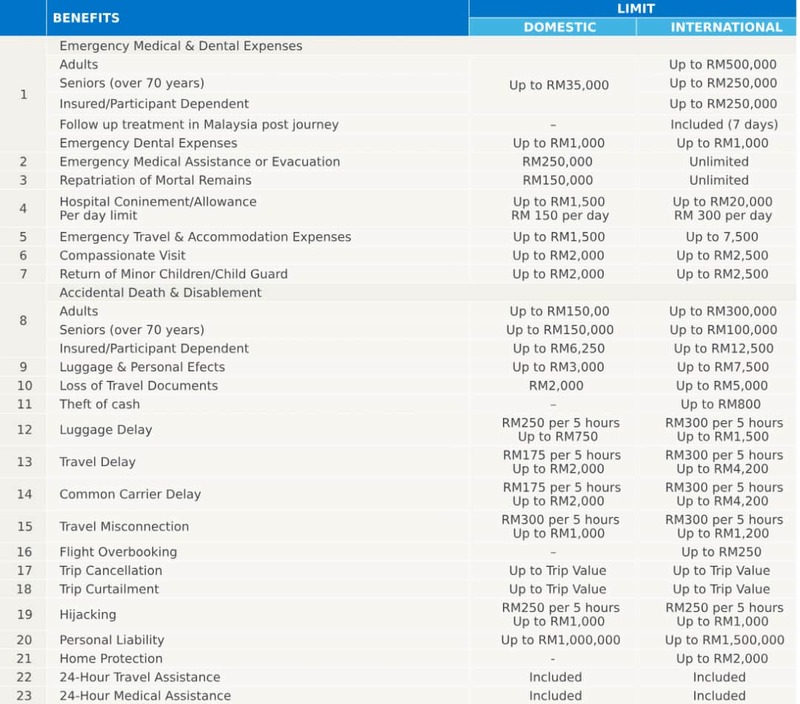 MHinsure Travel Protection offers up to 28 benefits, including access to 24-hour Emergency Medical and Travel Assistance from Cover-More, a world leader in Assistance Services with a price tag from as low as RM0.73 per day! 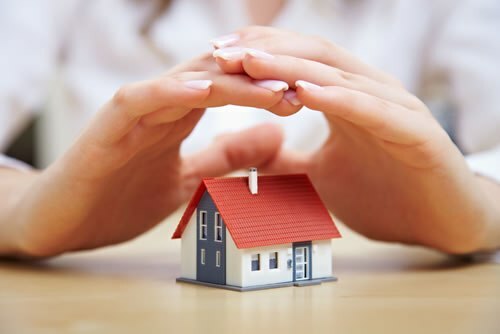 Unlike other plans in the market, MHinsure offers both the Conventional and Takaful coverages to suit your needs. Both Etiqa General Insurance Berhad and Etiqa General Takaful Berhad underwrite the products to offer you the best cover possible when you travel Domestically or Internationally. And the cool thing is you don’t necessarily need to fly with Malaysia Airlines to be covered by MHinsure! As long as you're a Malaysian citizen or resident and are flying from Malaysia, you are eligible for MHinsure coverage. purchase your tickets on www.malaysiaairlines.com or get an instant quote and purchase it on the spot here! In conjunction with Malaysia Airlines' Year End Deals, you can now win a pair of return flight Business Class tickets from Kuala Lumpur to Tokyo with the MHinsure Contest 2018! The Year End Deals MHinsure Contest 2018 is organised by Malaysia Airlines in partnership with Etiqa General Insurance and Cover-More Group. 1. Purchase at least an Economy Class ticket including MHinsure Travel Protection during the Year End Deals period from 12-16 November 2018. 2. Log onto malaysiaairlines.com and register your personal details including your full name, booking reference number, email address, and MHinsure policy number. 3. Answer two questions about MHinsure and write a creative slogan to complete your entry. You can submit as many entries as you want! 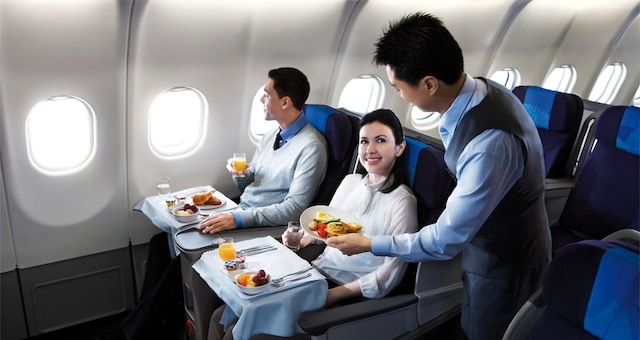 If you book now, you can get discounts up to 30% with the Malaysia Airlines' Year End Deals! 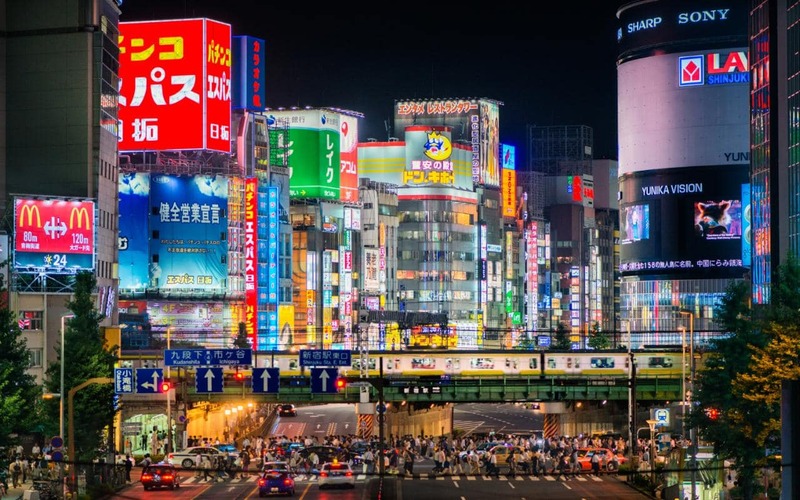 Book your flights and get MHinsure to win your Business Class tickets to Japan! Check out all the promos here. The levy will come into effect from 1 June, 2019. Get ready for an amazing music line-up, awesome food, and a festival experience unlike any other!